Whether the lunch is for you or you're the one saying thanks, you'll need an outfit to wear. 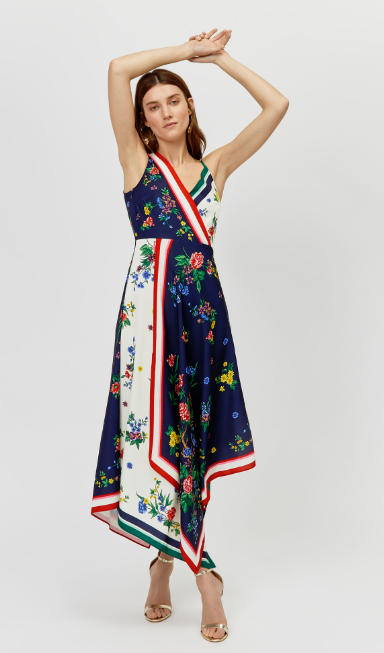 So we've picked these dresses that are perfect for a Mother's Day lunch. Mother's Day always falls on the last Sunday of March, that's why you always seem to do the same thing to celebrate. Maybe your family all go out to a nice restaurant. Perhaps you have a favourite, or maybe you go somewhere new every year. Some people like to stay in the comfort of their own homes. Some mammies prefer to do the cooking! To each, her own. Many families like to make a little occasion out of the day, in any case. It's nice to celebrate (or remember) the heart of the family - why wouldn't you? 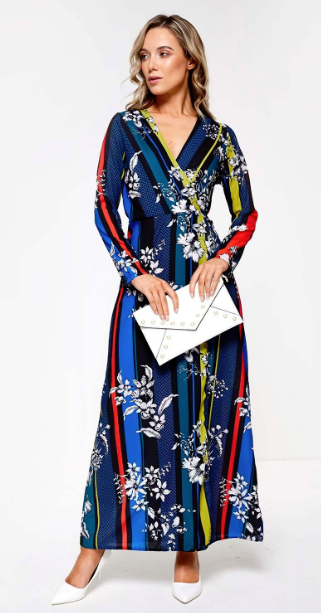 Seven Rixo dress dupes you can get on the high street right now. It's always fun to have a reason to dress up, too. I, for one, never miss an opportunity to don the glad rags. Life's to short to wear your nice things only once, I say. 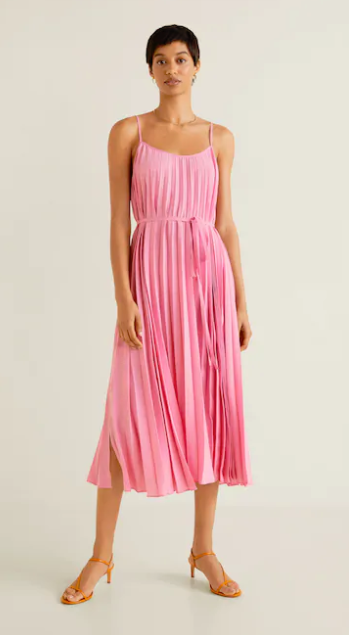 If you're in the mood for something new, we've put together this edit of dresses nice enough to wear to your Mother's Day lunch. But you'll for sure wear it again during the year. What do you usually do for Mother's Day? Do you like to dress up and make a day of it? PFW galleries, competitions, reviews, and a Mammy's Day gift guide!